He Whaipaanga Hou – A New Perspective was a ground-breaking report published in 1988. It investigated the criminal justice system’s bias against Māori, placing this within the broader context of the social, economic and cultural issues that have shaped New Zealand society. It was a landmark report that led to much public debate. the rate of incarceration of Māori women has risen significantly. Today Māori women make up 64 percent of the female prisoner population in New Zealand. Moana Jackson, lead researcher and author of the 1988 report, has been working for several years on an update of the original research, including tracking down and interviewing original interviewees, and comparative international research about other settler states. The Borrin Foundation grant will enable Moana Jackson and a research team to complete the research this year, the 30th anniversary of the original report. He Whaipaanga Hou 2018 involves discussion with over 2000 Māori across the country, and over 80 hui. It will also include extensive interviews with representatives from institutions of the criminal justice system. As with the original report, the research is both qualitative and quantitative and based within a kaupapa Māori research methodology. comparisons of indigenous peoples of the four settler states (Australia, Canada, United States and New Zealand) and their respective criminal justice systems, with recommendations based on this research. $614,420 from late 2017 to mid 2019 for the final phase of this lengthy research. 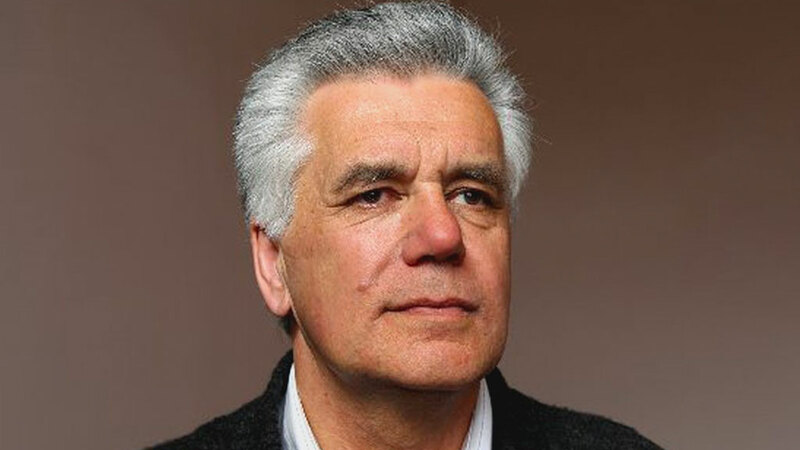 Moana Jackson, of Ngāti Kahungunu, Rongomaiwahine and Ngāti Porou descent, is one of New Zealand’s leading legal thinkers on the Treaty of Waitangi and Māori constitutional issues. He is widely considered to be one of the most influential minds shaping indigenous rights, both in Aotearoa and internationally. Moana Jackson is a strong campaigner against injustice and inequities. His investigations into the justice system and its bias against Māori continue to shape national debate and have changed our understanding of Māori law. Moana Jackson was the lead researcher and author of the 1988 He Whaipaanga Hou 300-page report. He Whaipanga Hou 2018 is led by Moana Jackson and supported by a small team of researchers.